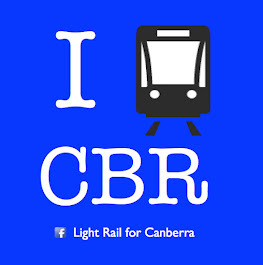 Over the course of time, many reports on Canberra's transport needs have been created. We live in a planned city, and planners conduct research and publish it. 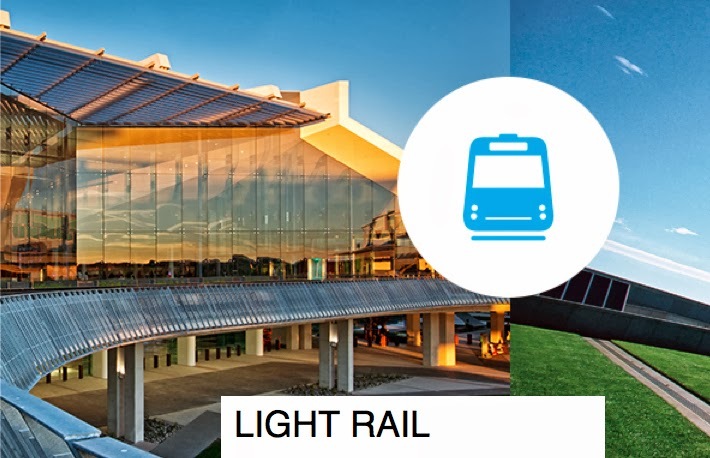 On this page are links to resources and ACT transport studies for you to read and form your own opinion about the best form of mass transit public transport system for the ACT. If you are aware of any resources or studies we do not have listed, please email us with that information and we will update the page. If a link is dead - try the Internet Archive. We hold paper copies of other reports, but do not have the ability to convert these large reports to PDF at this stage.